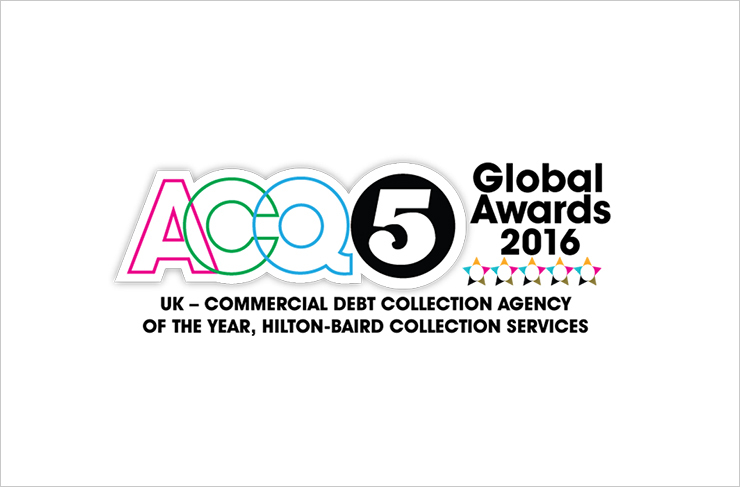 We are delighted to announce that Hilton-Baird Collection Services has been named Debt Collection Agency of the Year at ACQ Magazine’s 11th annual Global Awards. The awards celebrate businesses and individuals that have had the greatest impact on their industries during the previous calendar year, and were judged on nominations from a record 75,246 voters who based their decision on professionalism, experience, value for money and responsiveness. 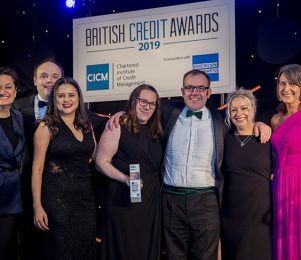 It’s the latest in a long line of accolades for the company, which provides outstanding debt recovery and credit control services to businesses of all sizes. 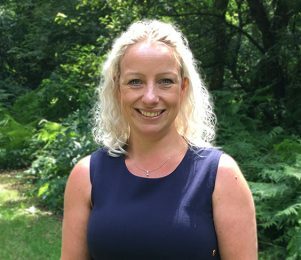 Last year alone our team successfully collected £1.6 million in overdue invoices across more than 1,500 debtors on behalf of our debt recovery clients, prompting 96% of our clients to say they would recommend our services to other businesses. And following the recent launch of our new website, with several features to help businesses secure the debt collection assistance and tips they’re looking for, we’re well placed to support even more businesses with their requirements in the coming months. To find out how we could help your business, call our experienced team on 0800 9774848 or request a call back and we’ll be in touch. 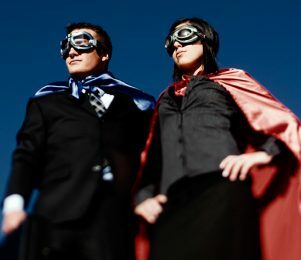 In the fight against late payment a good debt collection agency could be the partner you need in order to beat the bad guys and conquer your cash flow.